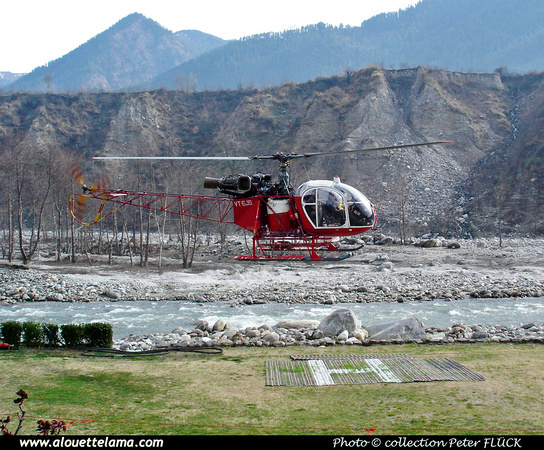 VT-EJS HAL SA315B Lama MSN CH-171, Himalayan Heli Services - India - Photo Patrick Fauchère. 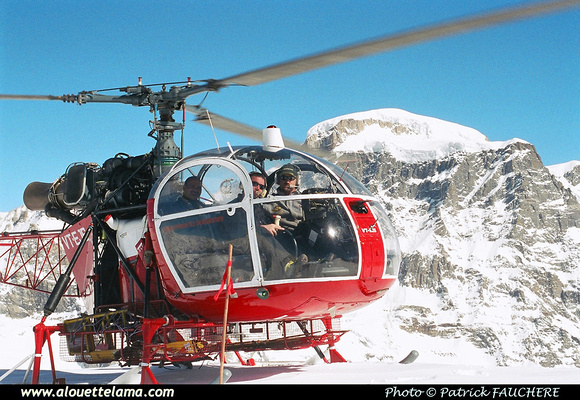 VT-EJS HAL SA315B Lama MSN CH-171, Himalayan Heli Services - India - 19-02-2006 - Photo Peter Flück collection. Dernière mise à jour/Last update : 06-10-2012. L'usage des logiciels Firefox ou Safari est recommandé. The use of Firefox or Safari browsers is recommended.